I have a sweet friend who lost her husband very unexpectedly. 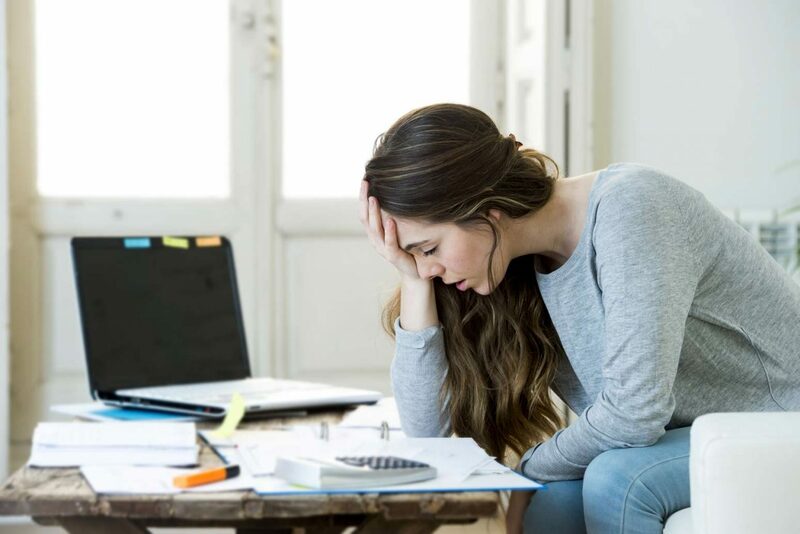 In the midst of the shock and grief, figuring out their personal finances caused tremendous stress because she had no idea where their financial records were kept. Her sons spent days digging through paperwork and unlocking her husband’s computer to find his will, trust, life insurance and retirement policies, and bank account records. Her husband also handled all the finances for his 83-year-old mother, making the task doubly stressful and concerning. I have girlfriends, also, who haven’t a clue as to what retirement accounts their husbands have invested in, how much life insurance they have, or even the balance in their bank accounts. I’m guilty as well! I pay some of the bills and can access all our bank accounts, but we have a few IRA accounts that my husband handles exclusively and an investment home in another state for which he takes care of the rent, taxes, and mortgage. Plus, he does the entire record keeping—including taxes, state forms, and a 401K—for a small business we own…and I haven’t a clue how to do any of that. I am someone who has grieved the loss of a spouse. At that time, I was paying all the bills and doing the taxes, and our finances were very simple, so I knew where everything was. But after my friend’s husband died and I realized I was clueless about some of my current financial affairs, and how dangerous this could be to my mental and emotional health—and that of my friends should they ever suffer such a tragedy (and most of us will, someday)—I started talking to them about the importance of educating themselves. They don’t have to take over any of it, but they need to know all the details. And so do you! We are women of strength, and we will need every ounce of grit and grace in our souls to deal with this incredibly stressful issue should we lose a spouse. If you are single, imagine the nightmare for your parents or a sibling if something should happen to you and they have to figure out your finances in the midst of tremendous grief! So we have created a checklist for you, one document that you use to write down your family’s financial details and store somewhere safe. Hand it to your husband, if he’s the record keeper, and ask him to fill it out for you. Do something nice for him in return! See if you can pull all these records together, also. You can get great file boxes with lids, file folders, and tabs at Target or office supply stores and organize them very quickly—I just watched my daughter, a missionary in Haiti, accomplish this task in an hour! We want you safe and protected. You should want the same for yourself! You can use this link to access the Financial Checklist from The Grit and Grace Project. You don’t have to take over the finances, but you need to know all the details. For expert advice on this topic, listen to our podcast episode, An Attorney Helps You Prepare for an Unexpected Loss – 012. You’ll also like When Life Gives You a New Normal, True Beauty is Found in a Woman’s Strength, From Pregnant Widow to Single Mom, For the Woman Who Wants to Be Strong, and The Seesaw Aftermath of Losing My Husband to Suicide.